» 558 Fresh Pipes » 78 Other Arrivals » Subscribe FREE Shipping on all US orders over $95 | When Will My Package Ship? 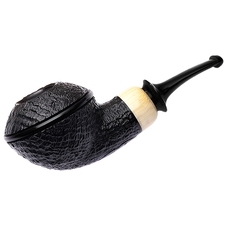 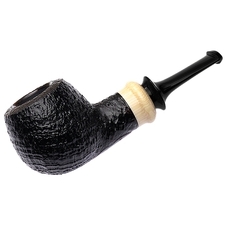 PS Studio pipes are designed by Vladimir Grechukhin and made by two pipe makers under his care. 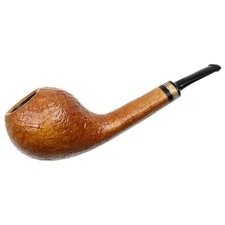 Located in St.Petersburg, Russia, Grechukhin began making pipes in the 1970s. At that time, briar was very scarce and Vladimir was working with other woods. 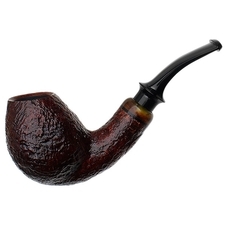 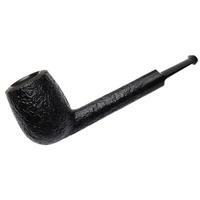 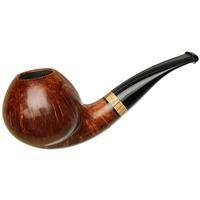 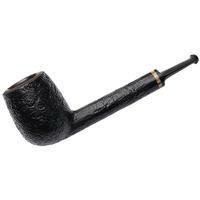 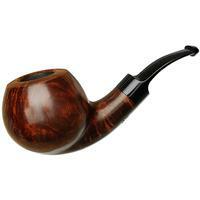 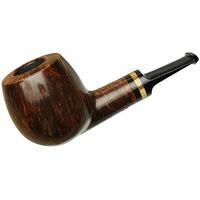 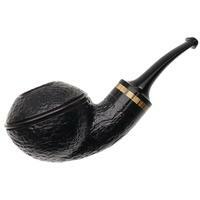 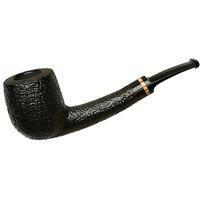 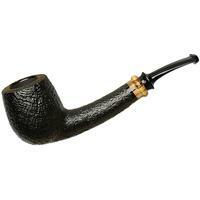 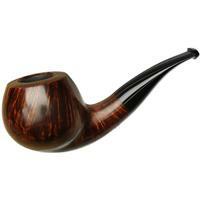 Early on, his skill was honed and noticed, which cemented him as one of Russia's top pipe makers. 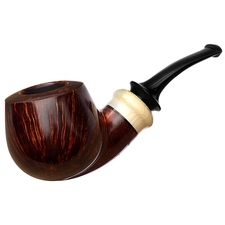 The PS Studio pipes are a great hidden gem. 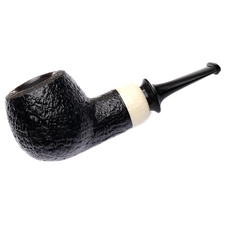 Many of them have horn-patterned (acrylic) mounts and even have stems hand-cut from vulcanite rod. To save time, premade delrin tenons are attached, and they make taking the stem out very smooth. Finishes of the PS Studio line can be smooth, sandblasted, or rotary-tool rusticated.